TEHRAN, Jul. 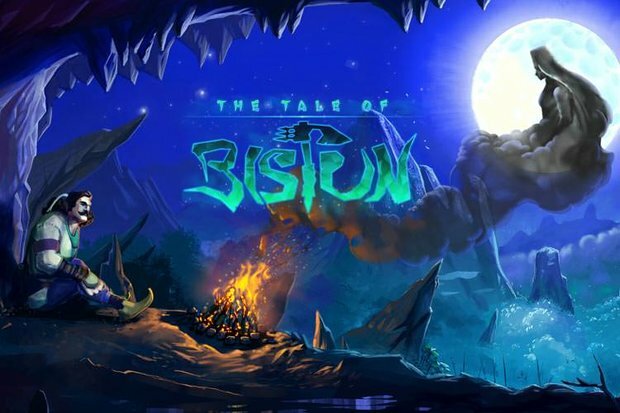 08 (MNA) – 'The Tale of Bistun' is a video game in development by Tehran-based indie game studio Black Cube Games for PC, Android and iOS. The game, which turned heads at this year's Tehran Game Convention on 5-6 July, is an isometric action adaptation of a romantic story of a mountain carver named Farhad, a legendary figure in Persian literature.